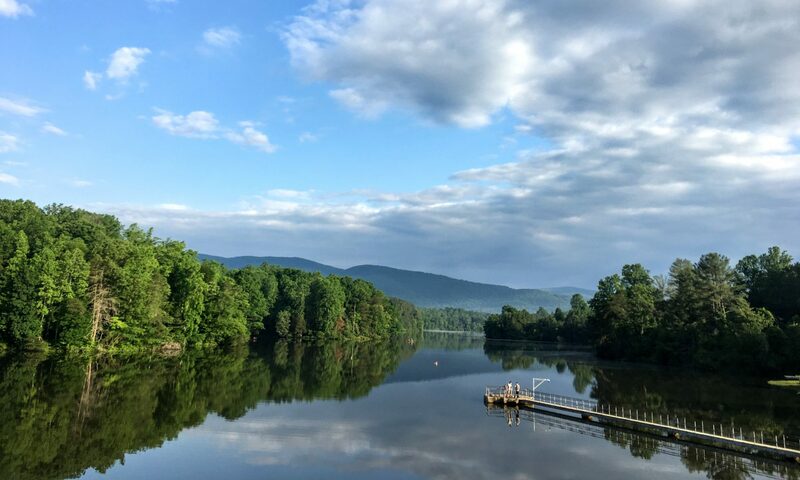 When Are the Crozet Fireworks (in 2016)? When Are the Crozet Fireworks Being Done? is one of the more common questions asked. “How can I donate to the Crozet fireworks?” is one of the more common questions that ought to be asked. You can donate to the Crozet Fireworks fund here. And … volunteers are needed! Pro tip: walk or ride bikes to the parade and the fireworks – you’ll find navigation much, much easier. 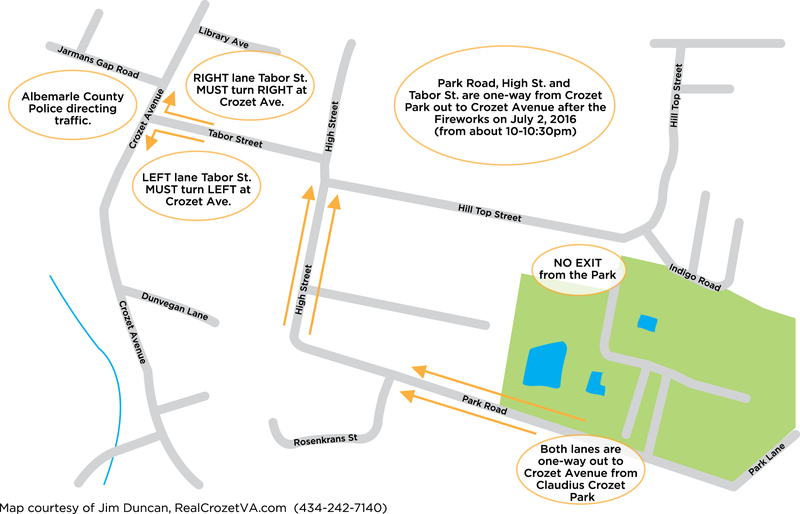 It all starts with the Crozet Volunteer Fire Department (CVFD) parade at 5:00 PM at Crozet Elementary School and goes down Crozet Avenue through downtown Crozet to Claudius Crozet Park. The Parade Grand Marshals are Rick and Pete Maupin and we hope that the Richmond Shriners’ ACCA Mini-Patrol cars are one of the many entries in the parade. It takes a village to have a community celebration. 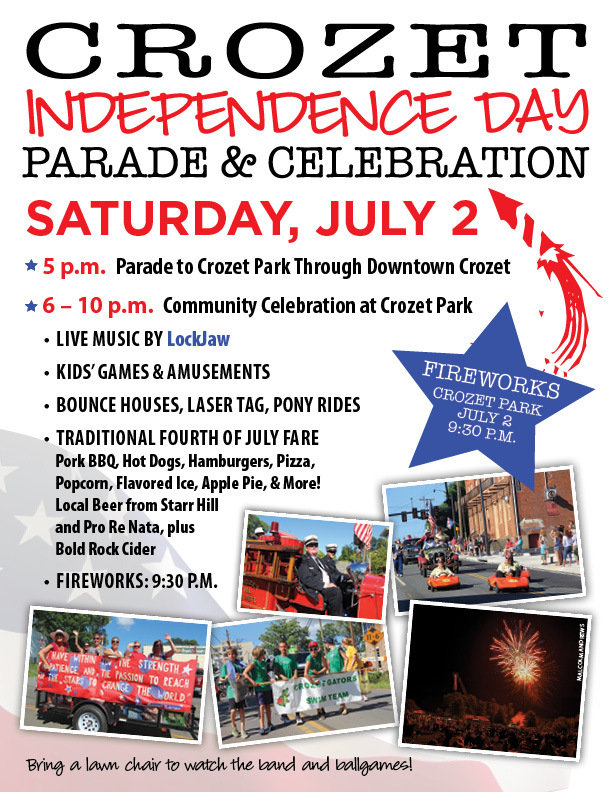 Your help for just an hour or two on Saturday, July 2 will make a big difference to the success of the Crozet Independence Day Celebration. Sign-up to help with the Crozet Independence Day Celebration (CIDC) next Saturday, July 2, between 5PM to 10PM. There are a variety of tasks and time slots. Most of the time slots are only an hour – so there’s lots of ways to help and still enjoy the event. To sign up to help and volunteer, go here. Previous PostPrevious Interested in the Crozet Cycling Club?